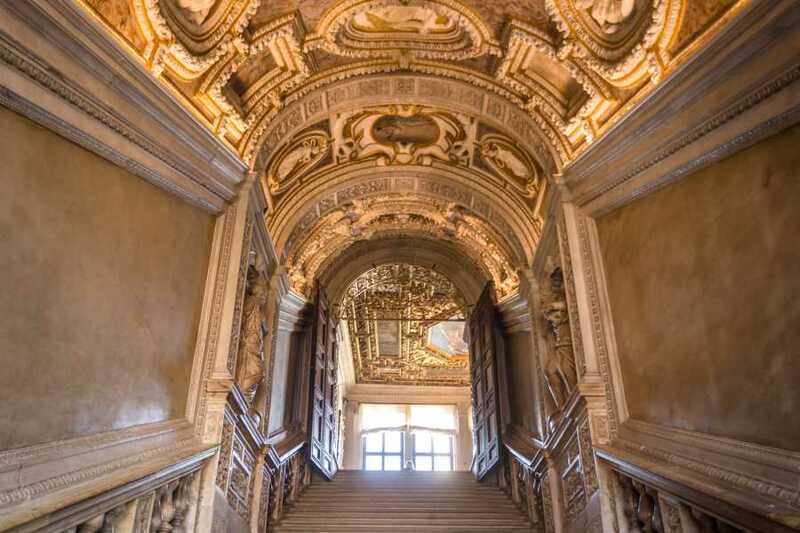 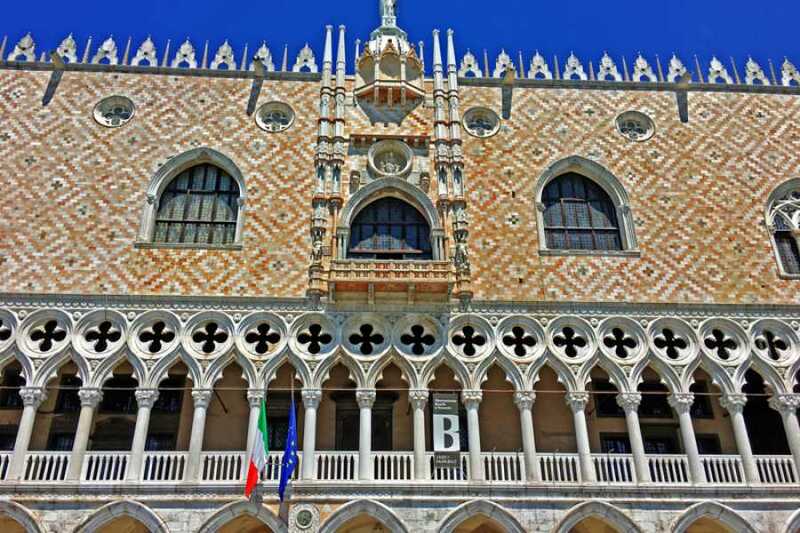 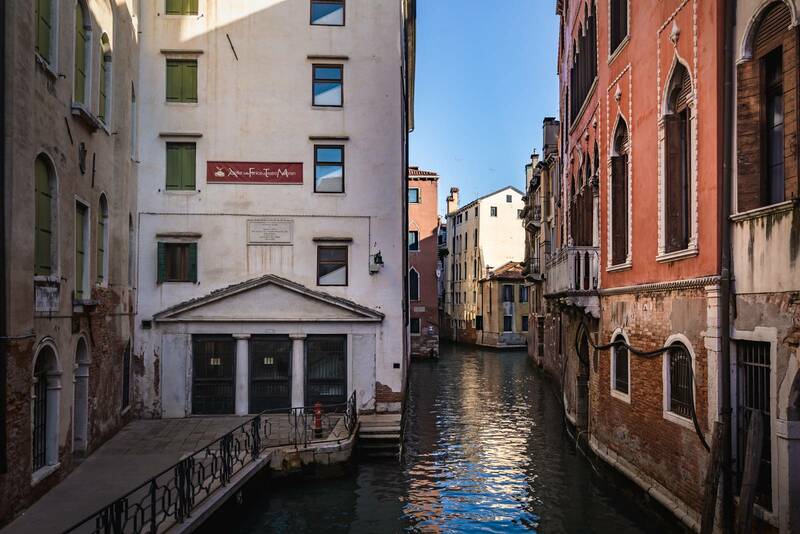 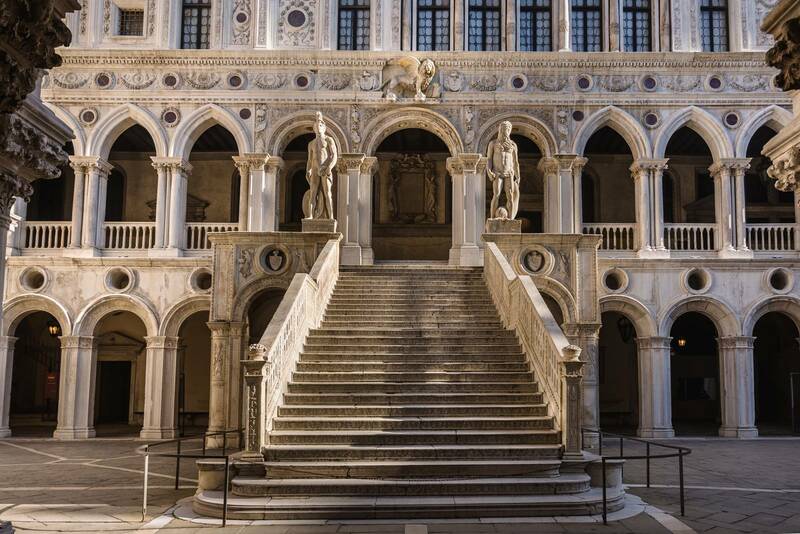 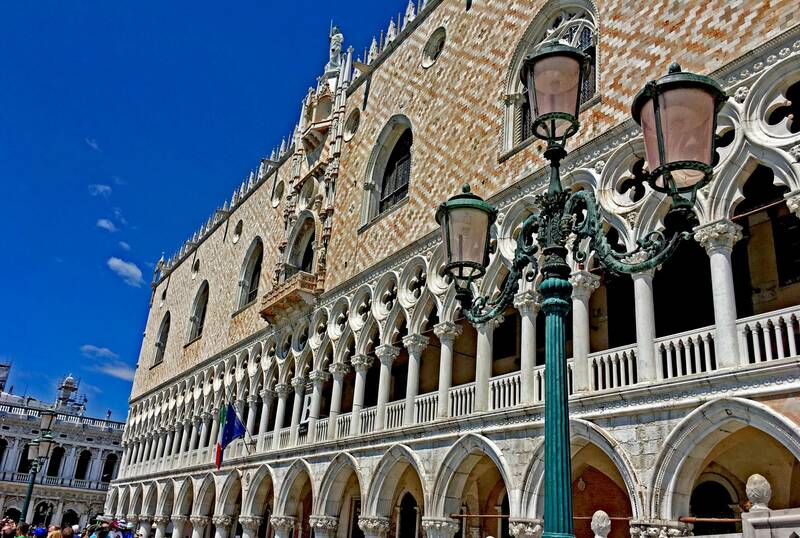 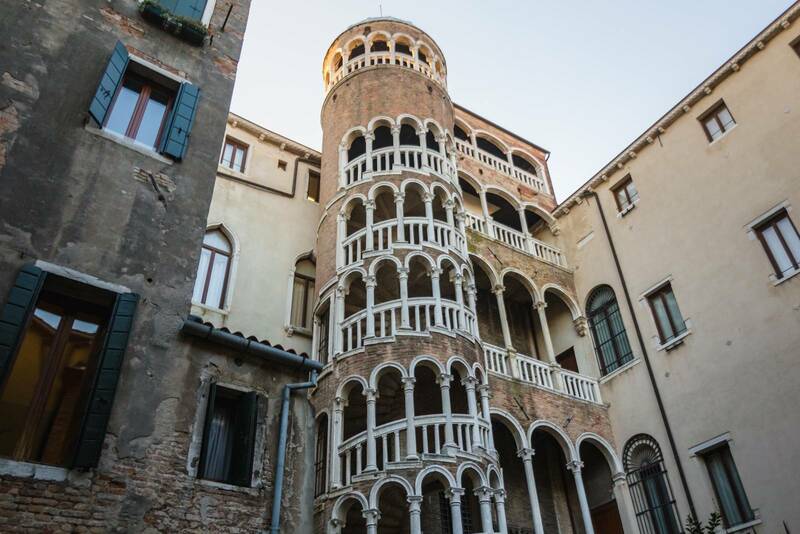 AFTERNOON IN VENICE - Afternoon Doge's Palace (skip the line) + Discover Venice and entrance ticket to old Royal Palace! 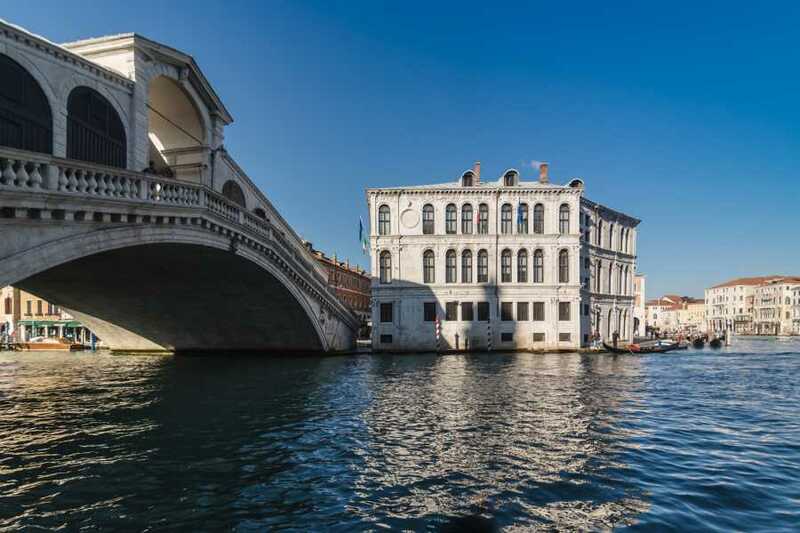 You will enjoy a panoramic walking tour with a qualified and experienced guide of the area between Piazza San Marco and the Rialto Bridge, through a labyrinth of little canals, and sites of historic and artistic interest, passing by some special places: Teatro la Fenice (“The Phoenix”), one of the most famous opera houses in Europe, the site of many famous operatic premieres; Scala del Bovolo, a unique spiral staircase with a plethora of arches; Rialto Bridge and its typical shops, one of the architectural icons of Venice. 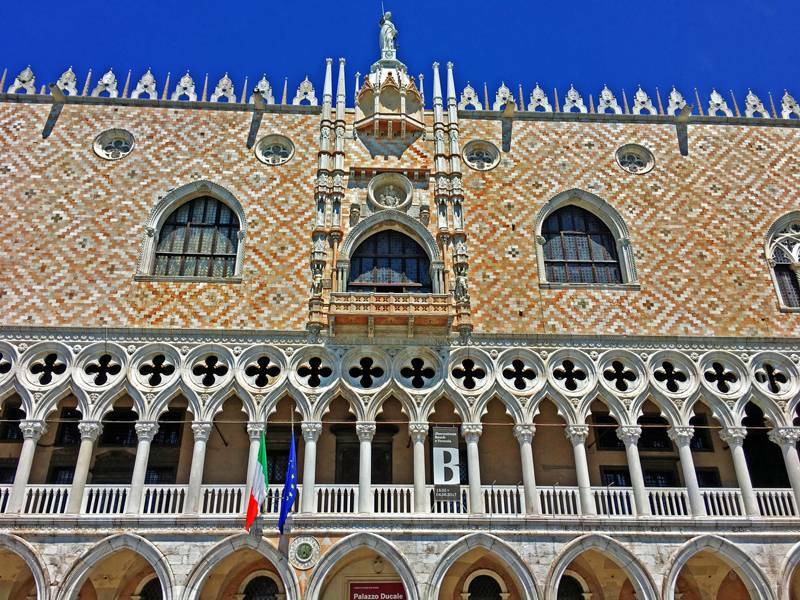 The tour does not include the commentary on St. Mark’s Square. Availability & operation: From April 1st to October 31st, 2019. The tour does not take place on 25th April. 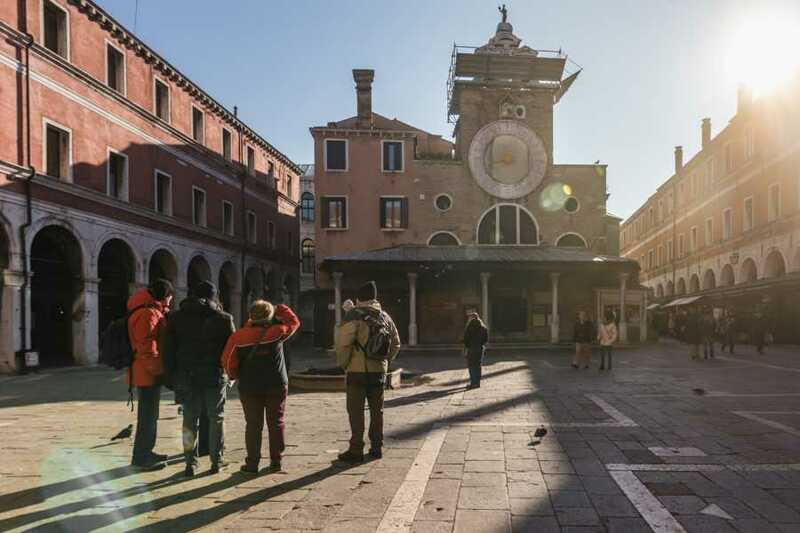 Departure and meeting: every day at 2:15PM. Please at the meeting points 15 minutes before the departure time. 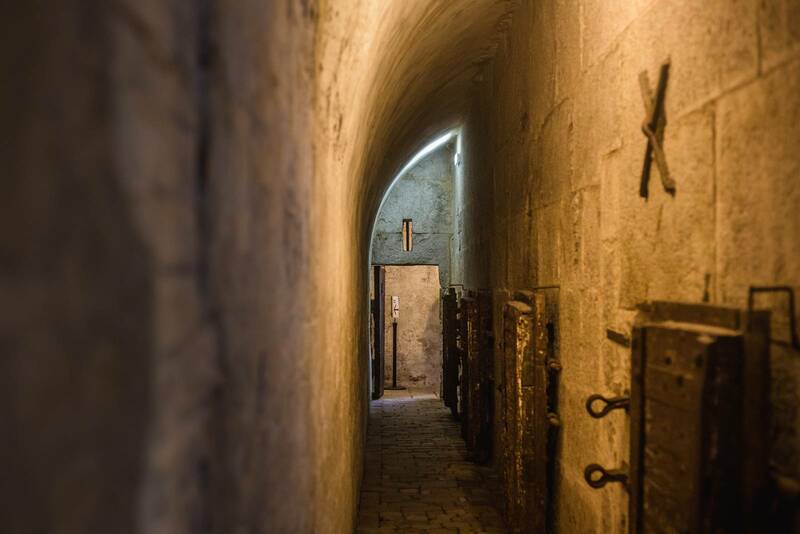 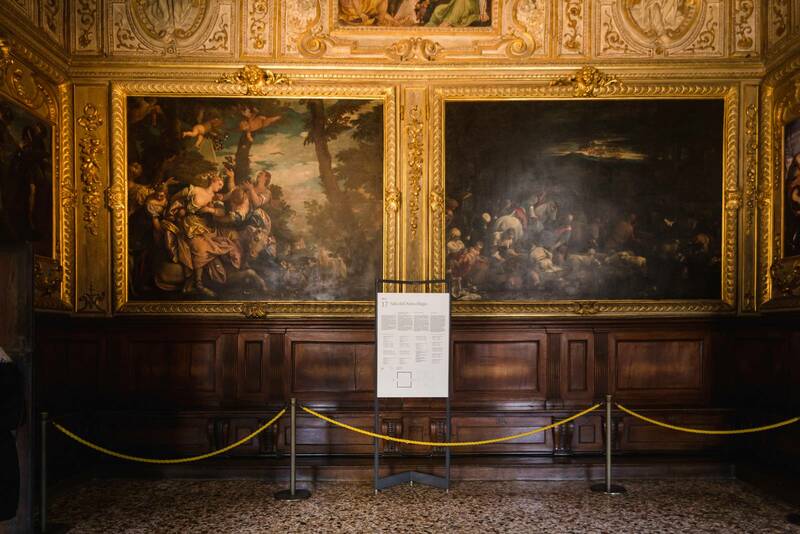 For security reasons sacks, bags or knapsacks are not allowed inside the Doges’ Palace: FREE DEPOSIT INSIDE.